Debut Date 11 Sep 1928. Outfielder 3 Years. 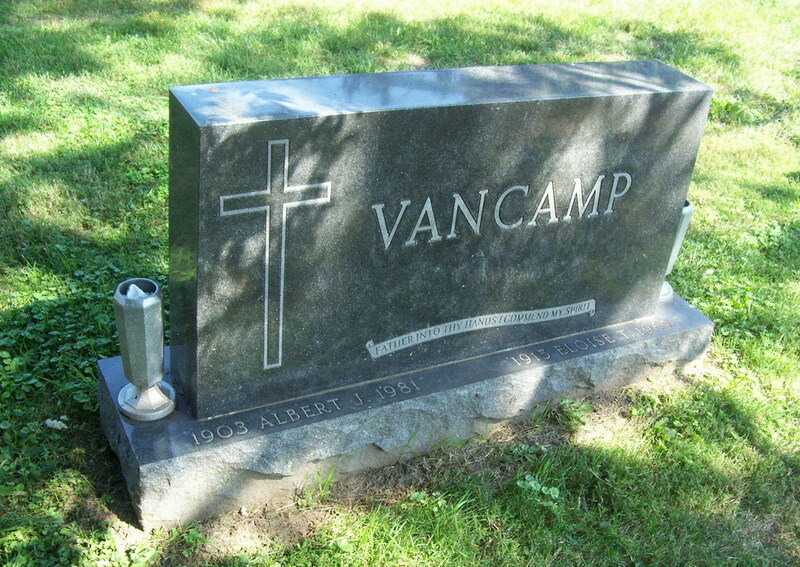 He was president of Al Van Camp Agency, a Davenport insurance firm.